Day Trippin' Down Under: Extraordinary Experiences Just 1.5 Hours Outta Brisbane! 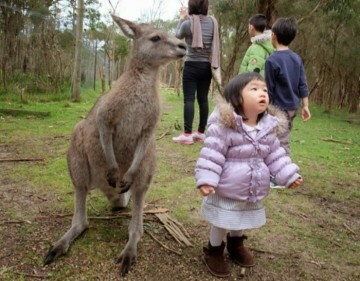 Day Trippin’ Down Under: Extraordinary Experiences Just 1.5 Hours Outta Brisbane! The countryside of Brisbane promise authentic Australia experiences, just 1.5 hours away from the city! From thrilling bridge climbs to its bustling nightlife, the capital of Queensland is brimming with exciting activities just waiting to be uncovered. 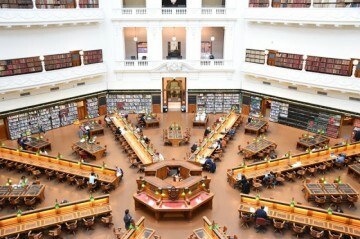 However, the city of Brisbane merely offers only a fraction of what Queensland has to offer. 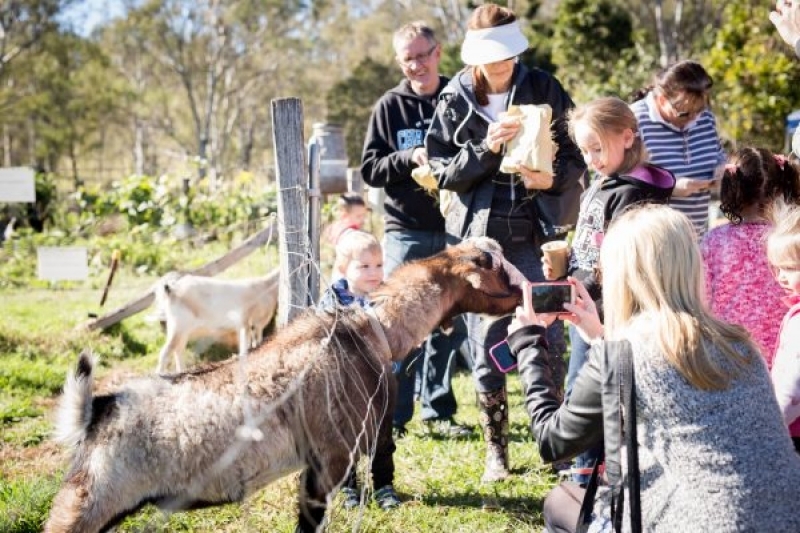 A trip Down Under isn’t complete without rubbing shoulders with its cute animals, tasting some of the freshest local produce and sipping on the finest wines – and all of that can be done, just 1.5 hours away from Brisbane! Start planning your getaway to Brisbane and its surrounds with Singapore Airlines’ four daily flights from SGD 588. Book by 30 Nov 18 to enjoy this exclusive promotion. No matter your preferential time to fly, you can enjoy world-class entertainment and premium service on the World’s Most Awarded Airline. Get packing and start planning your itinerary! 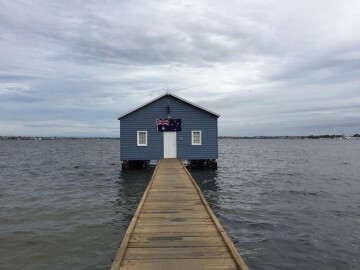 Even if you only have a day to spare, complete your vacation with these quintessentially Australian experiences, all easily accessible from Brisbane City! Packed with plenty of exciting activities for all ages, farmstays are perfect for families with children, offering a quintessentially Australian experience. The Scenic Rim is a group of forested mountain ranges, a refreshing escape into nature just a 90-minute drive from Brisbane. Nature-lovers can enjoy rock climbing and hiking trails, making for a great day trip out of the city. 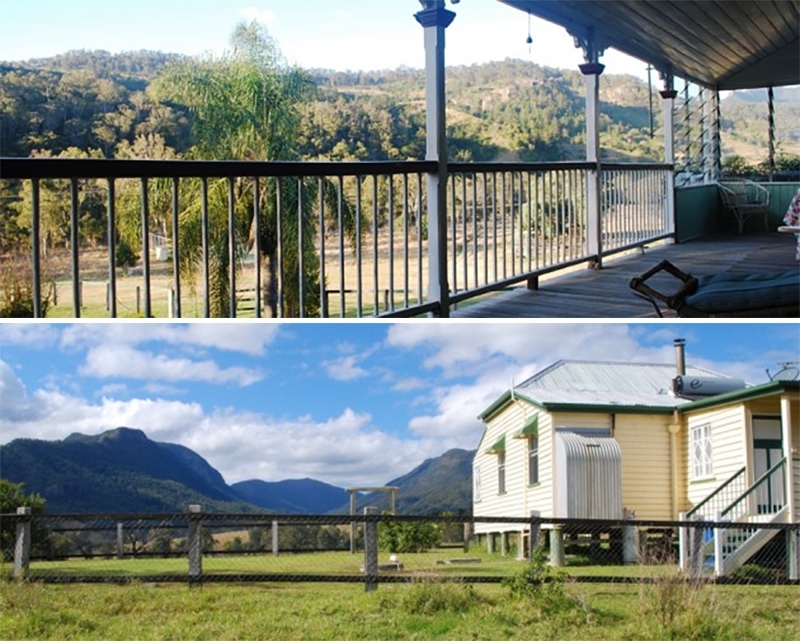 Worendo Cottages is a quaint farmstay overlooking the rugged mountains of Lamington National Park. 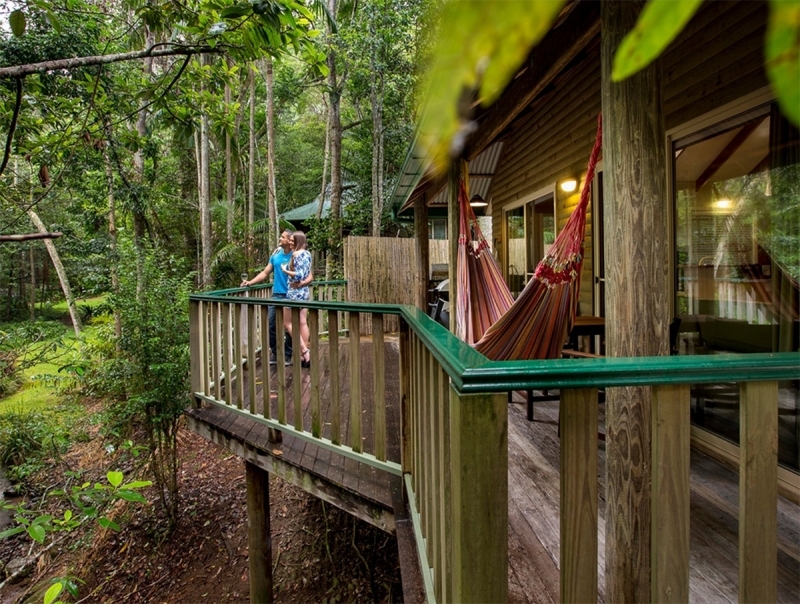 Surrounded by lush rainforests, it offers a family-friendly immersion into the great Australian outdoors! 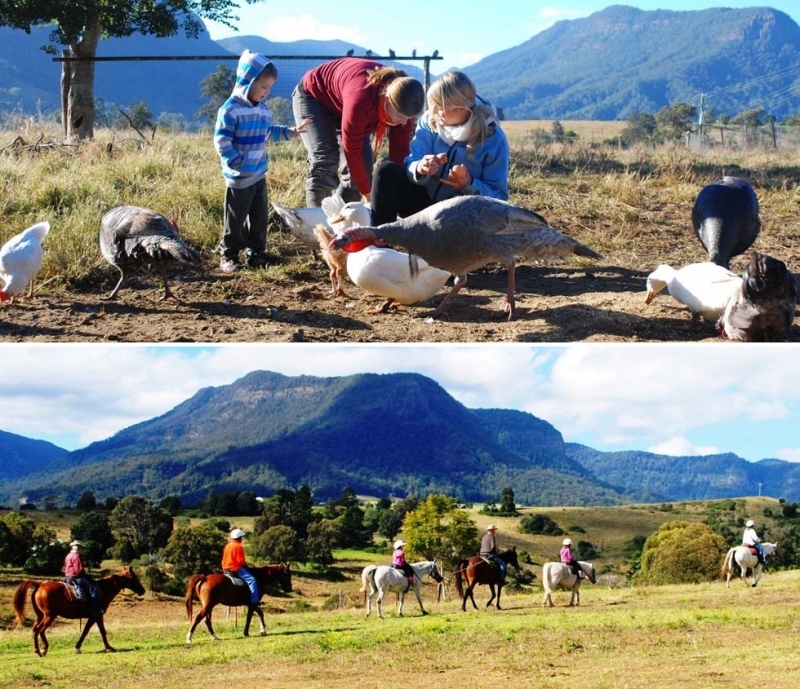 There are countless activities to keep the young ones entertained; explore the rural Widgee Valley in a farm circuit walk or enjoy a first-hand encounter with rare birds through a wild bird-feeding experience. What’s more, the site itself is teeming with friendly animals wandering the farm grounds for an up close and personal interaction with nature. After a day of interacting with some of Australia’s cutest animals, visit the Wild Lime Cooking School, conveniently located within the grounds. Try your hand at preparing a sumptuous three-course dinner for the entire family, made with the freshest native ingredients grown onsite! If you decide to stay the night, Worendo Cottages offers a variety of accommodation options, catering to families of all sizes. 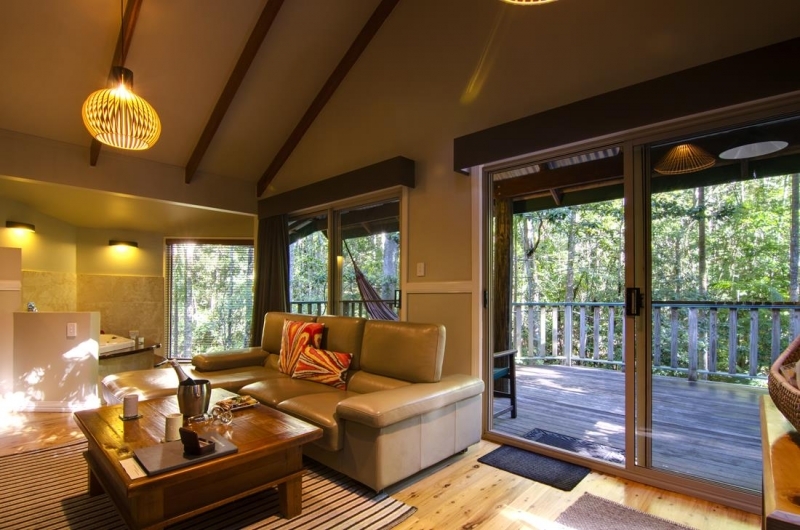 The Treehouse is a cosy two-bedroom hut, ideal for a smaller family of 5. The timbre-lined interior is equipped with floor-to-ceiling glass windows to augment the immersion in the surrounding wilderness. For larger groups, the Worendo Homestead accommodates up to 12 people and boasts a fully-equipped kitchen, wood fireplace, and even a pit for an all-Australian barbeque! 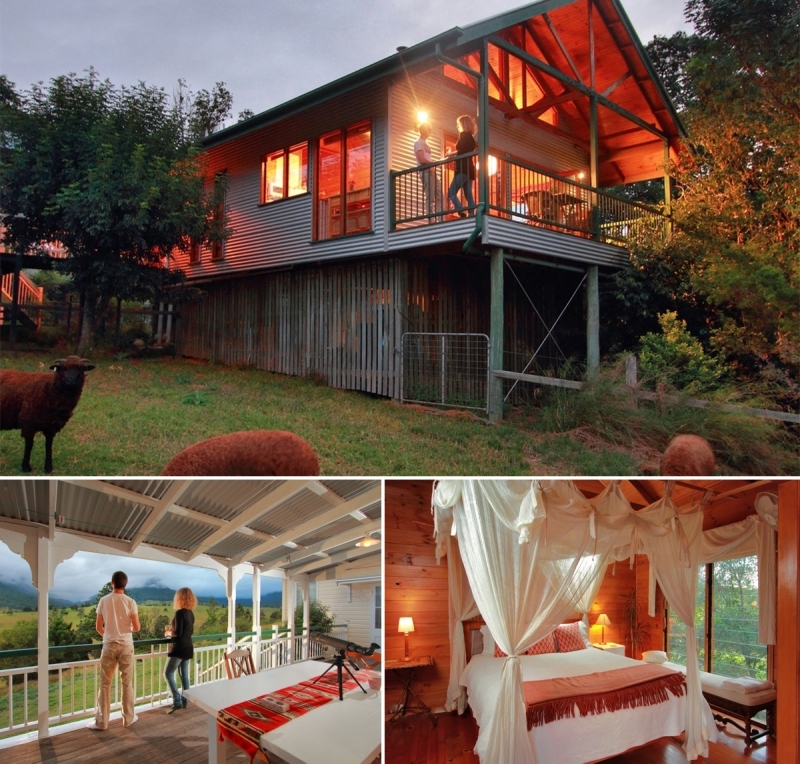 Another stellar option in the Scenic Rim region is Cedar Glen Farmstay. Located in the Lost World Valley, the 1050-acre property is an extraordinary landmark preserved beautifully since the 1880s. It is home to many species of animals, including farm cattle, Arabian horses, pigs, sheep and chicken, as well as the iconic Australian kangaroo. At Cedar Glen, you’ll get to experience the daily routines of farm life, from milking cows to feeding the farm animals. You’ll even be able to learn how to use an Australian stock whip, brew fresh billy tea, throw a boomerang and horse-riding! 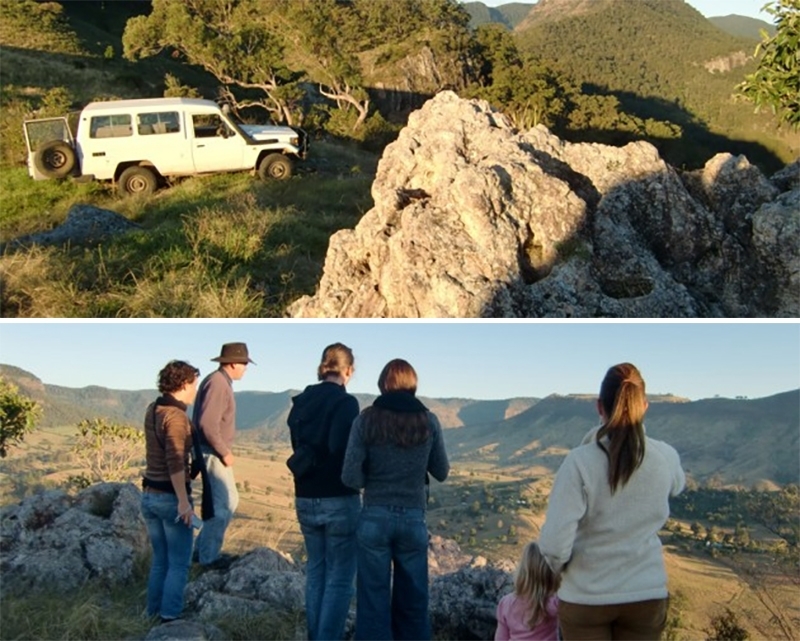 When night falls, take the Twilight Mountain Top 4WD Tour across the river and up the mountain to reach Jack’s Rock, a vantage point that offers unparalleled views of the McPherson Range, Lost World, and Cedar Glen – absolutely a sight to behold! 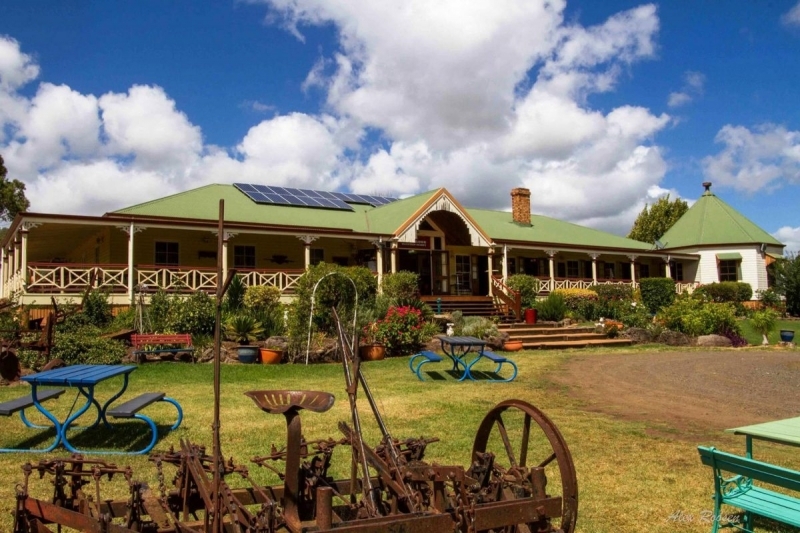 Accommodation wise, the historic Cedar Glen Homestead built in 1901 boasts a striking open veranda to view the spectacular scenery and is able to lodge up to 12 people. What’s more, all cottages offer wood-combustion heating to keep you and your family cosy, even during the winter! The Southern Downs is a charming area in the Darling Downs region, tucked away near the famous Queensland granite belt. Located in Tregony, the Bestbrook Mountain Resort presents a complete experience of living the traditional Australian farm life. Besides the more conventional activities like milking cows and horse-riding, you’ll also get to learn how to make Bush Damper – a traditional Australian soda bread – churn cream into butter and go on wagon rides around the mountain resort. The farm also boasts a labyrinth park, composed of carefully selected native plants an immersive way to learn about the region’s ecology. It’ll definitely make a fun yet enriching trip that’s sure to engage young children and adults alike! 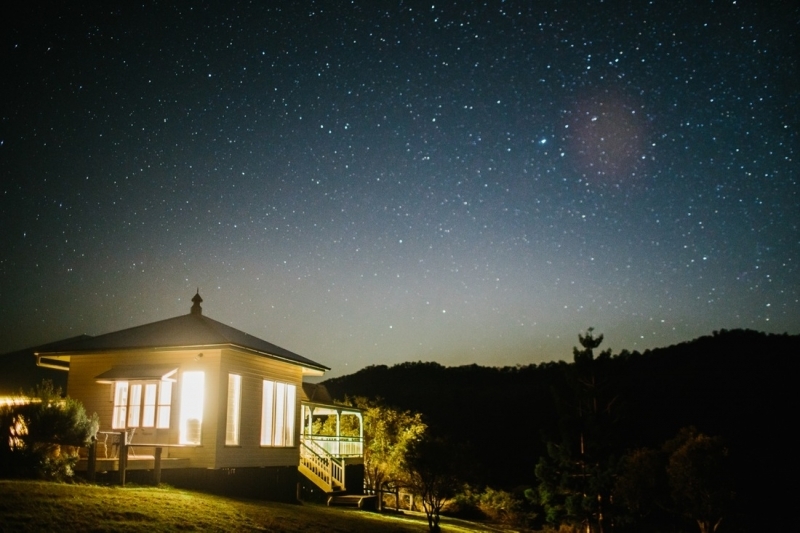 As the family retreats for the night, enjoy the air-conditioned Farm Stay Cabins and end the night with a private campfire. For a different and unique experience, the resort also houses a Bush Camping campsite where you can pitch your own tents, or set up your personal trailers and caravans! A holiday in the metropolitan city is great but why not spice it up with a romantic getaway in the privacy of the relaxing countryside? These idyllic locations are located just 1.5 hours away from Brisbane! A popular getaway for couples, Sunshine Coast Hinterland is famous for its cosy cafés, lovely boutiques, exquisite cheese and wine. 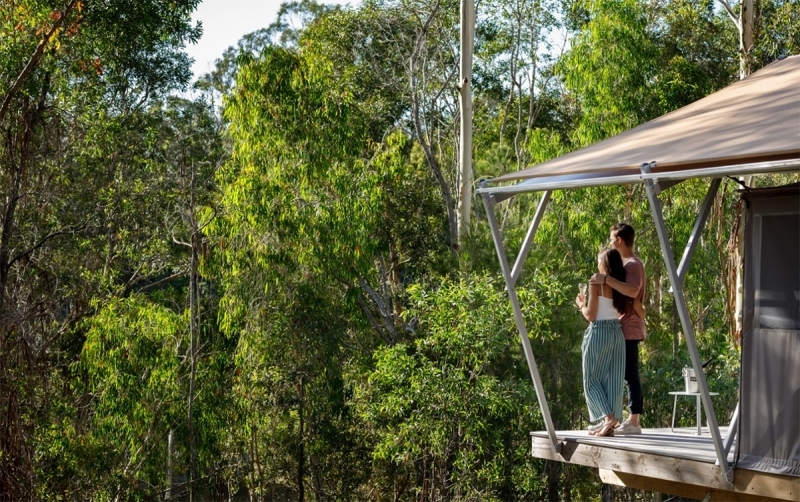 Set against the remarkable backdrop of the Glass House Mountains, the region is a picturesque landscape that makes for a great romantic escape. The Narrows Escape Rainforest Retreat is a luxury resort, perfect for couples. It offers the privacy of a fully self-contained pavilion, tucked away in the secluded rainforest. With an exclusive spa bath and a warm log fire, it is a private haven for couples to enjoy each other’s company in the tranquility of the breathtaking outdoors. Furthermore, couples can go on a languid stroll on the Art Gallery Trail, as well as the Falls Circuit walk which ends with a rock pool that couples can enjoy. Top it all off with an elegant wine tasting experience and it’ll be a romantic holiday escape you’ll never forget! 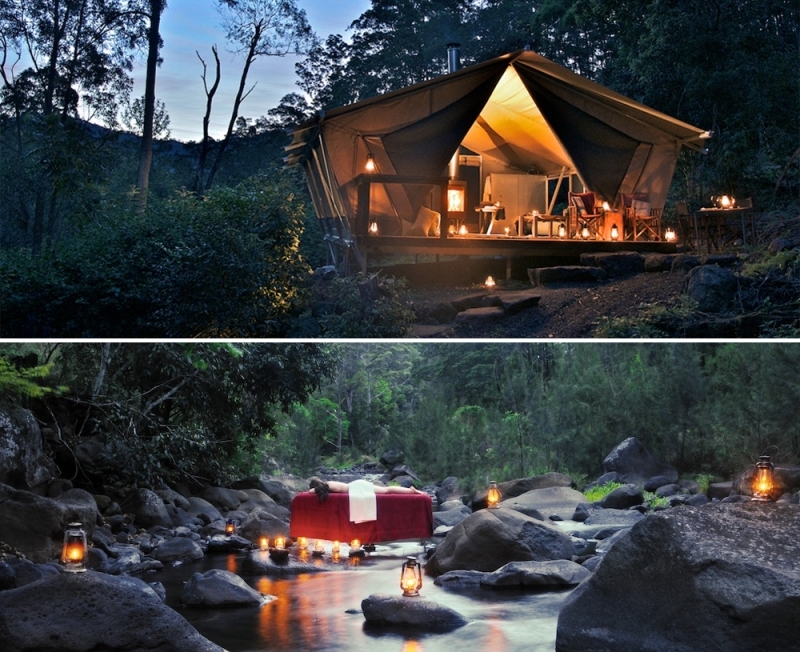 Couples looking for a more adventurous getaway can opt for a glamping experience at the Nightfall Wilderness Camp. The generous 62-metre safari tent is decked out with a king-size bed, vintage bath, and wood-fireplace; get in touch with the natural outdoors in luxury, without having to give up on creature comforts. 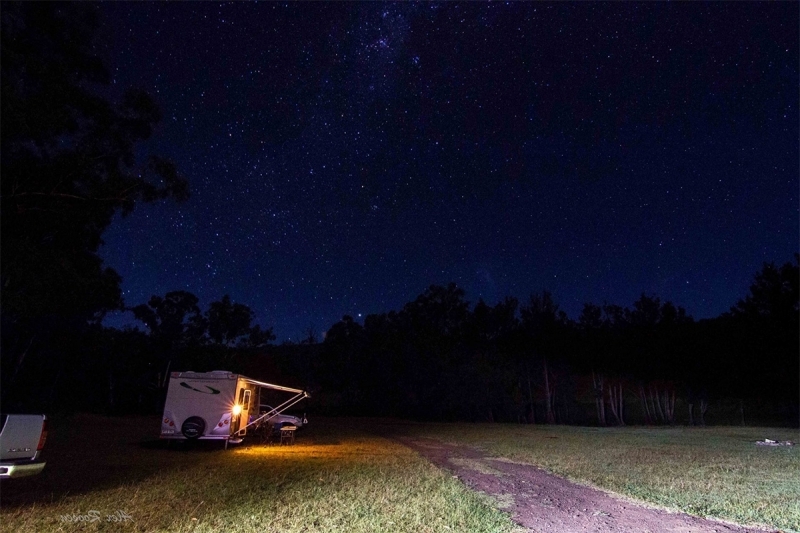 The campsite is situated snuggly by the gorgeous tumbling headwater of Christmas Creek and the ancient Lamington National Park rainforests, conveniently within a 1.5-hour drive from Brisbane. This romantic camping experience off the beaten path will definitely be a unique vacation to remember! Sirromet is famous for their top-notch quality wines that have won prestigious national and international awards. Only a 30-minute drive from Brisbane Airport, what better way to taste some of these exquisite wines than at the wineries themselves? 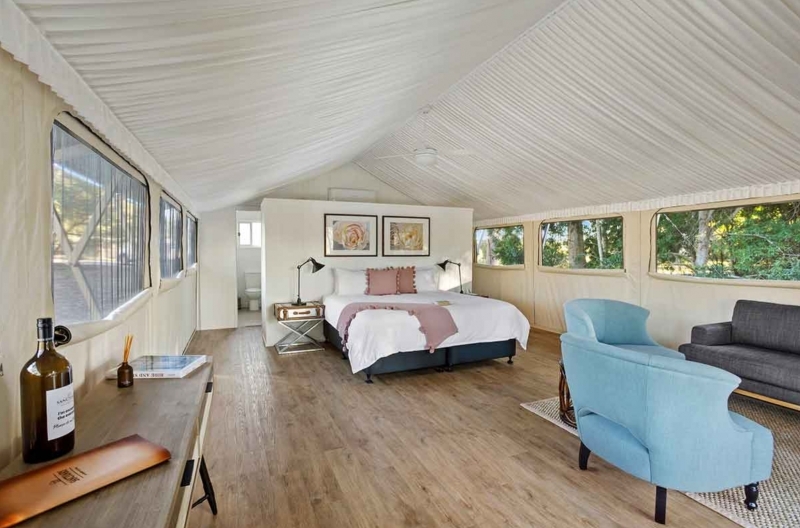 Sanctuary by Sirromet brings you right to the heart of its production, offering you a glamping experience in an extravagantly ornate pavilion on the Sirromet Winery grounds by the Australian bushlands. You’ll be fully surrounded by the venerable paperbark trees, taking you out of the hustle and bustle of the city to connect and be one with nature. Complete your romantic glamping trip with a romantic candle-lit fine-dining experience at the on-site Restaurant Lurleen’s. 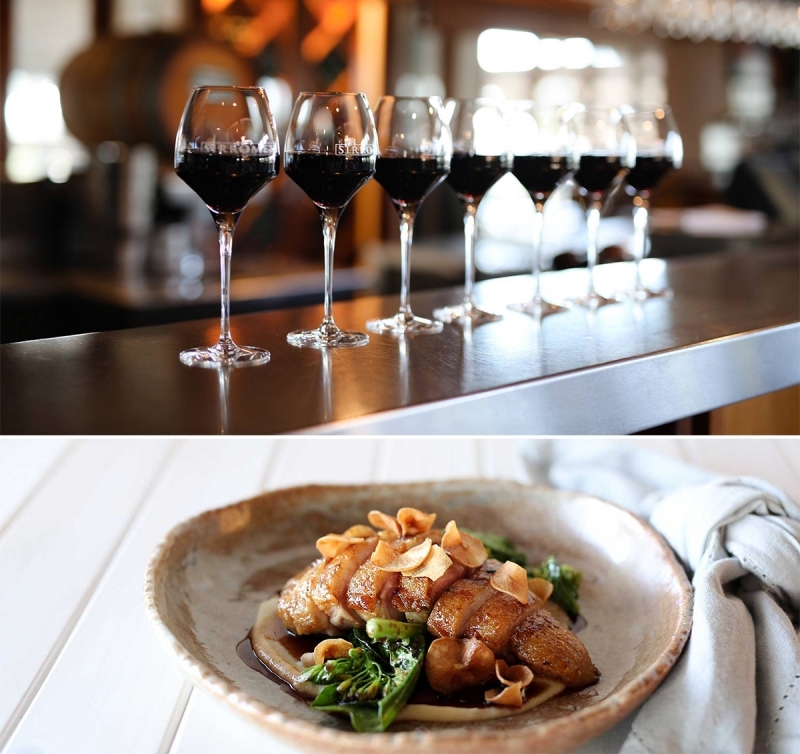 Enjoy contemporary modern Australian cuisine made with seasonal local produce, paired perfectly with one of Sirromet’s wines. As you indulge in a decadent dinner, admire the awe-inspiring views of Moreton Bay and Stradbroke Island all from the blissful comforts of the sanctuary. There’s plenty of exploring to do outside the city for friends as well. Take a road trip down Gold Coast and visit the many attractions available along the way! Sitting an hour’s drive south of the city centre along the M1 route sits two renowned theme parks: Warner Bros. Movie World and Dreamworld. 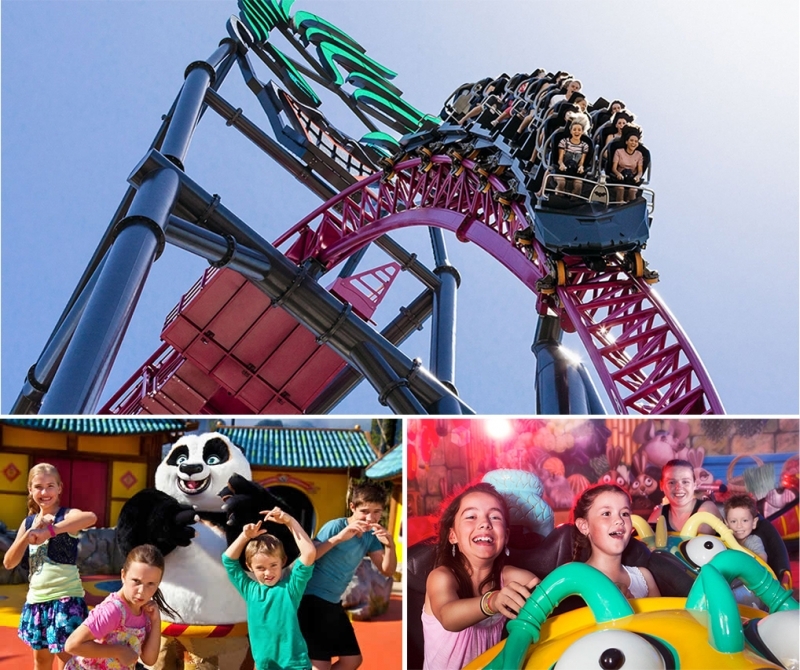 At Warner Bros. Movie World, not only is there an entire area of the park dedicated to Arkham Asylum, it is also home to the tallest, fastest, longest hypercoaster in the Southern Hemisphere: the DC Rivals Hypercoaster! But if that isn’t enough to quell your thirst for thrill, head to Dreamworld. Other than being the largest theme park in Australia, it’s also home to the Big 9 Thrill Rides — a must-try for adrenaline junkies. And you can’t say you’ve been to Australia without visiting one of its pristine white sand beaches. Luckily, the Southern Gold Coast is lined with the most mesmerising shores that even the locals frequent. 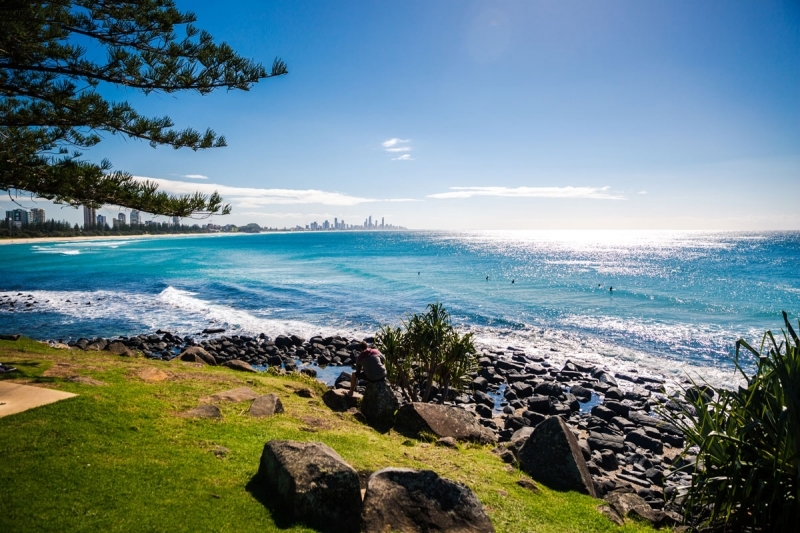 The waves of Burleigh Heads and Currumbin are guaranteed to offer a sensational surfing experience! But non-surfers don’t have to feel excluded, as the area itself offers stunning views that stretch into the distance. Explore the precinct on a bike or have a delicious al fresco meal as you watch the sun set into the horizon! Another interesting attraction of the Gold Coast is its emerging street food culture. Typically opened over the weekends in the evening till late, these rows of gourmet street food stalls offer more than just mouth-watering delicacies. Get into a festive mood with lively buskers, dance performances and music while chomping on some Australian nosh! 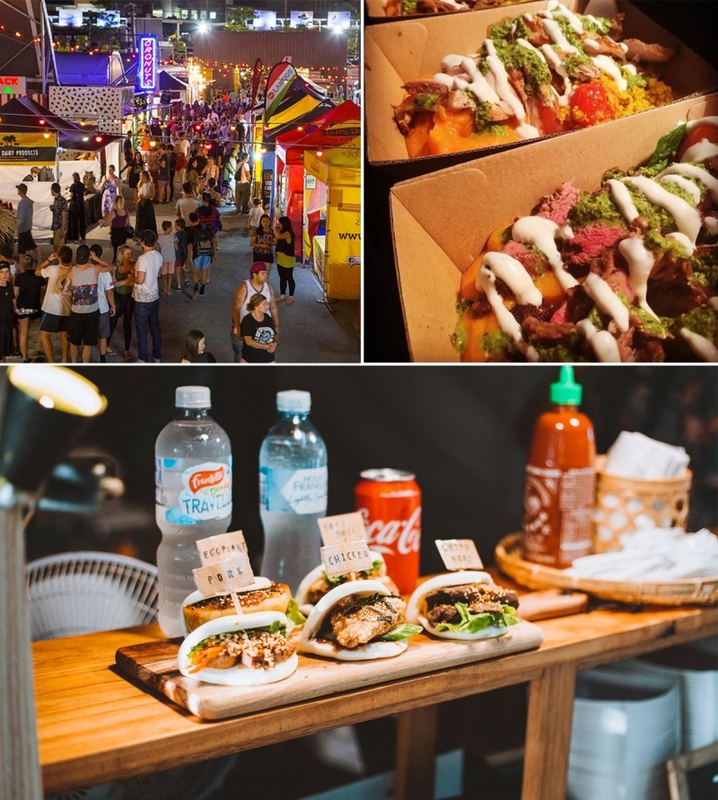 Check out Miami Marketta Street Food located along Hillcrest Parade, an outdoor dining experience serving up international cuisines every Wednesday, Friday and Saturday evening; or NightQuarter at Helensvale, a night market with micro-restaurants, live music and more! Just remember to book a table early to avoid disappointment! After wolfing down some delicious local cuisine, complete the experience with a glass of locally-produced beer! 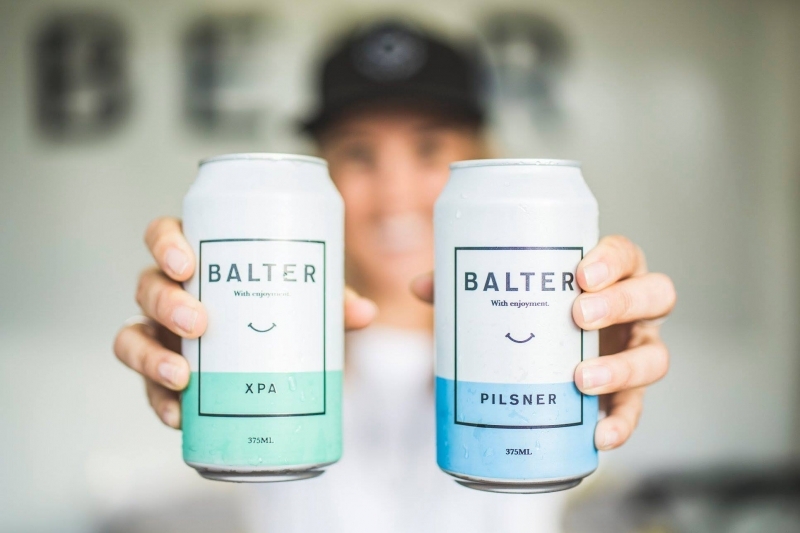 We recommend the Burleigh Brewery and the Balter Brewery for a simply refreshing brew of ice cold beer. While we all love a day trip, there’s so much to see and do in Gold Coast that it’s best you stay the night! 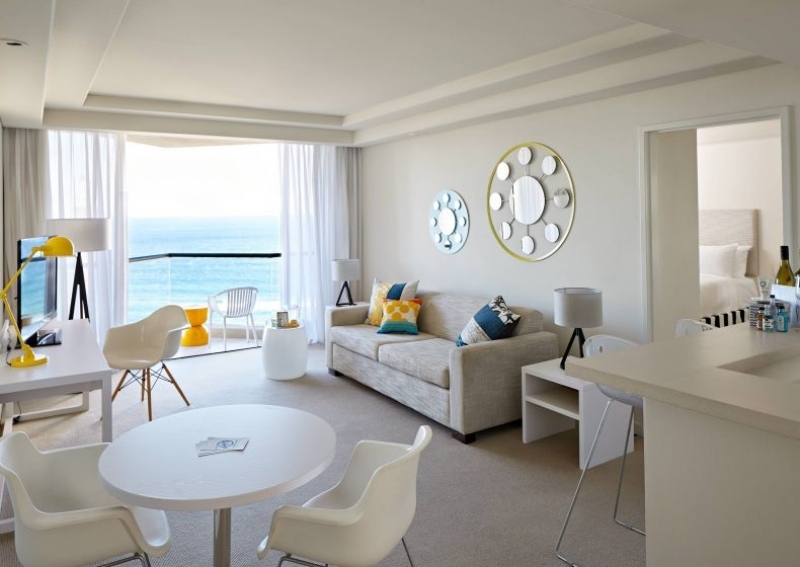 Check out La Costa Motel – a cosy accommodation located only 50-metres away from Bilinga Beach – or QT Hotel, a hotel that not only offers Instagram-worthy interiors but also overlooks the panoramic beachside. There’s just so many things to do beyond Brisbane City, all within a simple 90-minute drive out! So the next time you plan a trip to Brisbane, don’t forget to check off these exciting places to make your experience Down Under the best one you can! 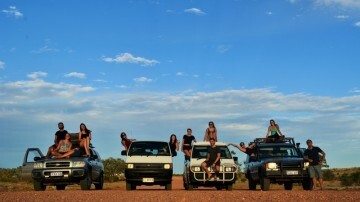 Can’t wait to embark on your epic adventure across Queensland? What better way to start your journey than in luxurious comfort provided by Singapore Airlines. With four daily flights to Brisbane and fares from SGD 588, be treated to the same level of world-class service and luxury, no matter the time of day. Book by 30 Nov 18 to enjoy this exclusive promotion. Brought to you by Singapore Airlines and Tourism and Events Queensland. 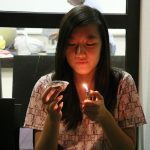 Stephanie is an English literature and film student who has succumbed to the occupational hazard of over-analysing her favourite TV shows. She enjoys theatre and music, and dabbles with both by writing bad plays and experimenting with her band. Her current dream is to island hop the filming locations of all the seasons of Survivor.